TMS Sound Spectrum is a professional Tucson disc jockey company that offers experience, professionalism and most importantly, great music. This company does not simply play music, but they truly provide entertainment. They work closely with clients to make sure that the music being played matches their personal style and the event they want to have. 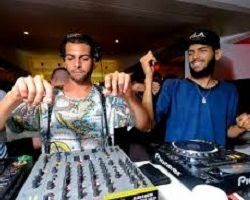 Since this DJ service has been in the business, they have developed a style that is not offensive in any way and is thus suited to formal situations like weddings and proms. Double Play DJ’s are the area’s premier entertainment company. 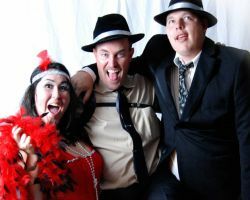 They have provided great music, lighting and equipment for every one of the parties they have been hired to entertain. Their music selection has ever genre and style you can imagine. From top 40 to oldies, traditional and easy listening, there will surely be songs to suit each moment of your event. The lighting they provide can add a celebratory or elegant atmosphere depending on the occasion and the equipment they use is always the latest technology available. The music provided by Tony G will create an atmosphere for the celebratory part of your wedding day. This company has countless songs to choose from to suit each moment perfectly. 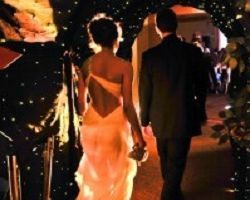 You can have a fun entrance with some upbeat music, have an elegant dinner with something more classic and finally party the night away with your favorite songs and dance hits. The transitions between each musical moment will be done so seamlessly, you will only notice the change in the atmosphere of the event. Ynot Entertainment offers more than your average Tucson DJ. This company can provide karaoke, lighting, high quality sounds in addition to their large library of music. 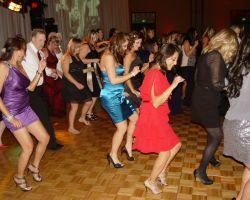 When you are going to have a special event, this company can create an exciting atmosphere that gets everyone dancing and the whole room involved. This company knows how to read and work the crowd and tailor their services accordingly. You will not find a better or more flexible DJ company in all of Arizona. You should trust the reviews of other customers when buying something online, when testing out a new trend and when choosing a wedding DJ. Haymore Productions has been reviewed as one of the best in Tucson. The reputation this company has is one of great style, flexibility and willingness to work with clients. 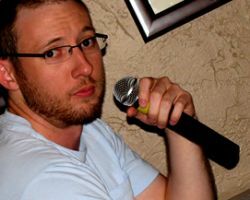 For a relatively low price, you can reserve this professional and reliable DJ to work closely with you to plan the music and entertainment for you wedding or event. Satyr Entertainment is a company famous in the wedding industry for the entertainment and services they provide. 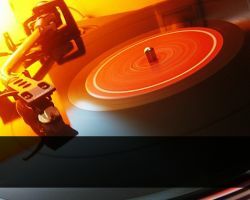 For a relatively low cost, clients can enjoy great music being played from the latest hits to old classics at their event. Of course, this company only plays music that suits the tastes of their client and the event. In addition to playing music, this company will also provide uplighting video projection, and special effects all of which will help to create a more romantic and personalized atmosphere. 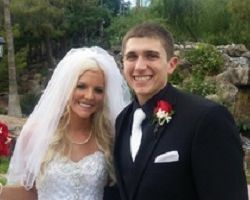 CE Entertainment is one of the only DJs in Tucson, AZ that offers a clear list of services for each kind of event they have been hired to entertain. Whether you are having a corporate event, a private party or a wedding, this company will cater to your specific needs and the specific flow of the occasion. For weddings, this company not only works to entertain the crowd, but also to ensure that the event runs smoothly from the entrance to the dinner, cake cutting, dancing and more.